Reading Graham Howard’s piano guide perhaps my only concern was the short warrenty and speaker output. 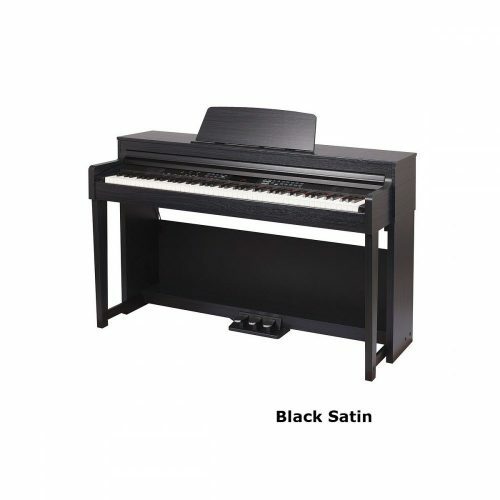 know its not the best piano, but actually is fine for its purposes easily does the job for the pupil to learn on. heavy, especially when playing with third and fourth fingers – i suppose she is six after all. The bass is noticably weak, sounding rather corny, but I think there was a bass boost button which did help. Middle and Upper octaves sounded good enough to me. father wants to learn too! I took a punt and bought the Casio AP220 online, and I made the fundamental error of not playing some pianos in stores before deciding on the most suitable one. The AP220 is an entry level model and whilst it does the job, I am not getting used to its playing characteristics. As the previous reviewer noted, the weighting of the keys is on the light side – compared to an AP21 I owned for 10 years. Also, the sound is adequate but not great in my books – with only 2 x 8 watt speakers. 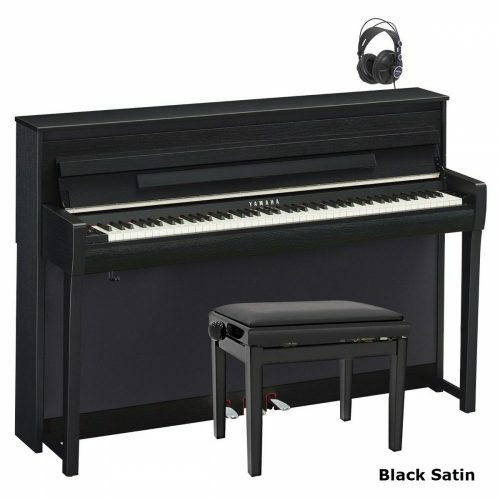 More expensive pianos will see you get 2 x 20 watt speakers. I think this piano is more suitable to beginners and children. The more experienced players will find it hard to adapt to the playing characteristics and for me it is a lesson in try before you buy ! I will probably persevere with it for a few months before I shift it on – and then purchase something more suitable. 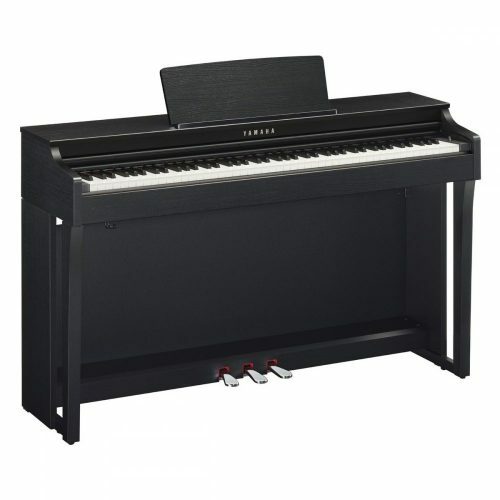 The AP220 is not a bad digital piano – but definitely play it before you buy to see if it suits you. On the practical side, it is light, compact size and easy to set up.